Customers expect businesses to supply a personal, connected journey. See how Wave Apps for Everyone delivers that experience by making data insight accessible to every user at your company. Make smarter decisions faster when all stakeholders can collaborate on consumer needs. 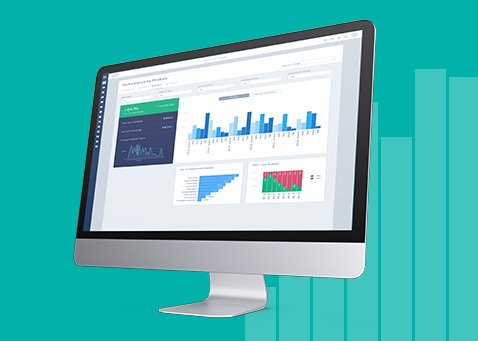 With the new suite of Wave Analytics Apps, your users are your customer experts.